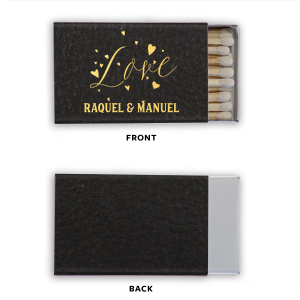 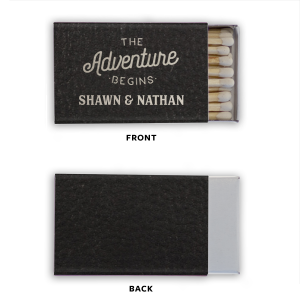 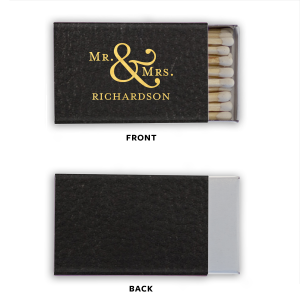 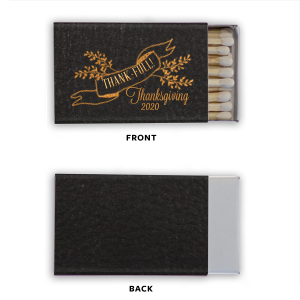 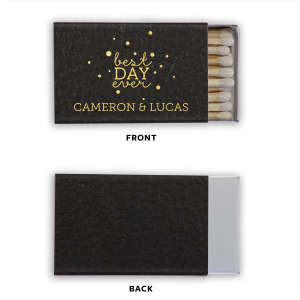 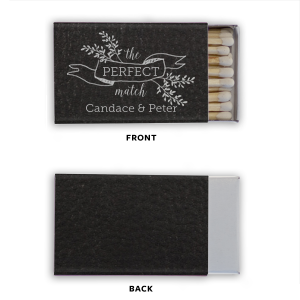 These luxurious leather classic matches are sure to make an impression when given as personalized favors to your wedding or party guests. 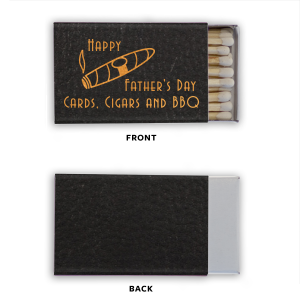 They also make fantastic home bar additions and hostess gifts. 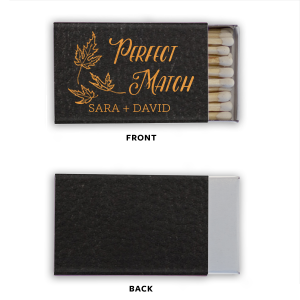 Customize with your desired theme for the perfect match!